These are some of my favorites - what's on your list? 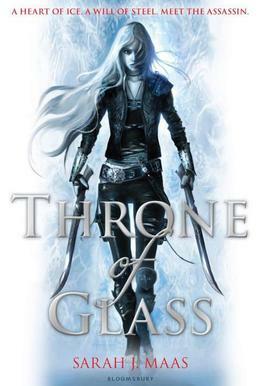 This series follows the trials and adventures of Celaena Sardothien, a teenage assassin in the kingdom of Adarlan with a hidden past and shadowy motive. Beautiful writing, breathtaking action and solid world building bring this story to life. Highly recommended. Han, a thief-turned-wizard, joins forces with an exiled princess who is trying reclaim her throne. 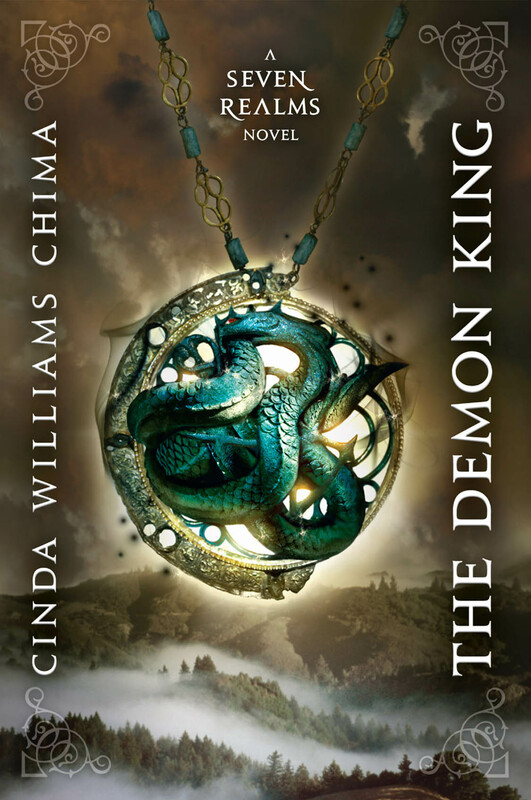 Solid world-building and intricate plotting are the hallmarks of Chima's Seven Realms novels. Alanna dreams of being a knight but women aren't allowed into the knights-in-training program so she convinces her twin brother to switch places. 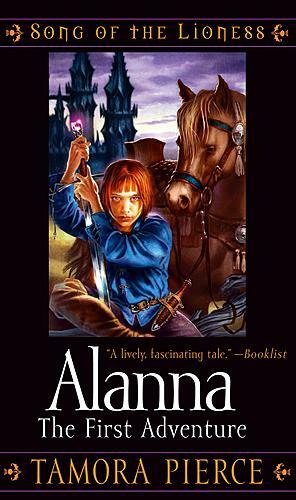 Alanna is a hot-tempered, stubborn character that never allows someone else to determine what she can or can't accomplish. Pierce's work is characterized by strong female characters and plenty of action. I recommend all of her novels, but especially the ones in her Tortall world. 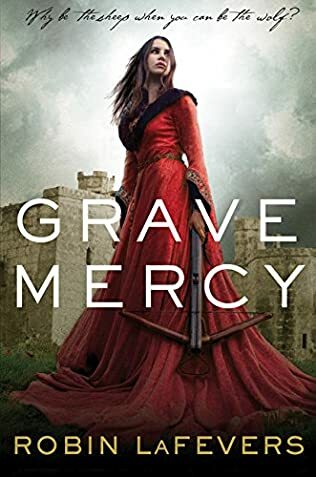 When young women need to escape abuse or arranged marriages, they sometimes end up at the convent of St. Mortain where they learn the deadly arts of assassination. Each book in this trilogy features a different main character who's paths intersect in their service to St. Mortain. Beautifully written and quite original, these are solid historical fantasy novels. Iolanthe Seabourne is the greatest elemental mage of her time, prophesied to bring down the Bane of her kingdom. Prince Titus of Elberon has sworn to protect Iolanthe but his plans become complicated as he realizes the depth of his feelings for her. 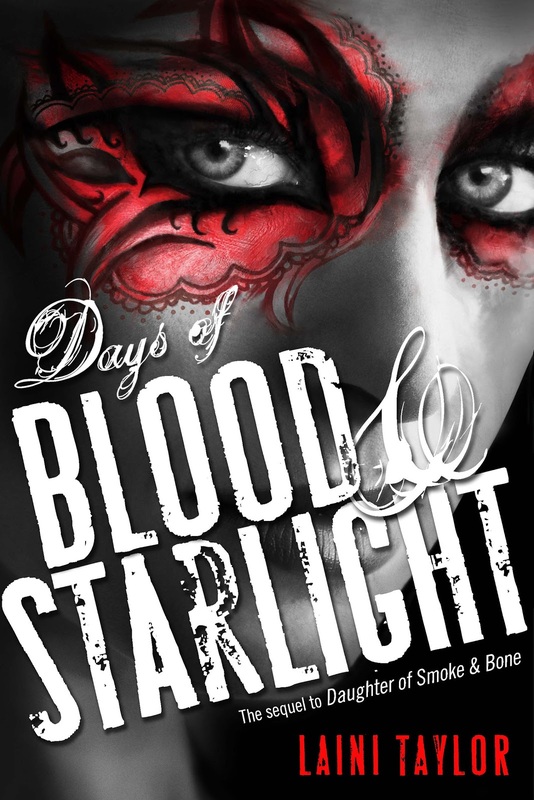 Rich worlds, star-crossed love, this fairytale inspired romantic fantasy is intriguing and lovely. Art student Karou's life is transformed when she discovers that the creatures who have haunted her imagination are real. I don't have adequate words to describe the lush, complex beauty of this trilogy. It's uplifting, heartbreaking, challenging and so creative I have imagination envy just thinking about it. 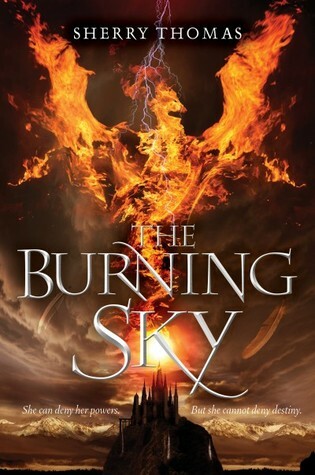 A must read for anyone who is looking for an epic fantasy. Talia has always dreamt about the kingdom's Heralds and their heroic feats but never thought she could become one until she is chosen by a Companion. This is an oldy but a goody. 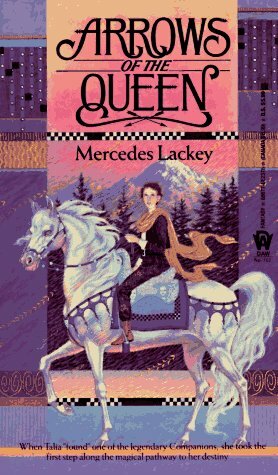 Mercedes Lackey is right up there with Tamora Pierce for writing strong female characters that are a joy to read. Rithmatists have the power to bring drawings to life and Joel, the son of the school's chalk maker, wants more than anything to be one but is not selected for the mysterious program. When Rithmatist students disappear from their dorms, Joel and his friend Melody are assigned to help the professor investigating the crimes and discover deeper conspiracy than they could have imagined. The Rithmatist is a hard book to describe because the concept is so unique. All I can say is READ THIS BOOK! Wonderfully funny, clever and creative. 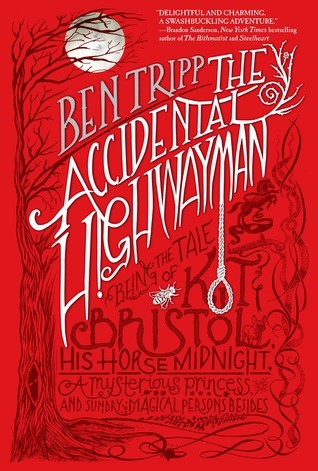 Ben discovers that his master is the notorious highwayman Whistling Jack when his master is mortally wounded. Determined to draw the pursuit away, Ben dons the highwayman's outfit and finds himself on the run from the Red Coats and beholden to a Fairy Princess. For readers who enjoy The Princess Bride and similarly whimsical fantasies. 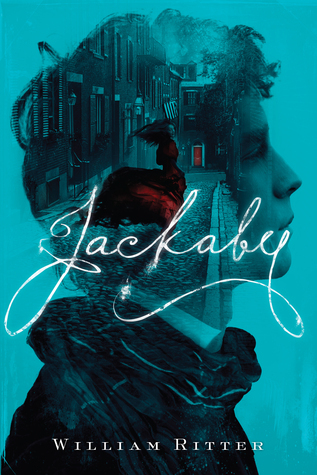 Jackaby, investigator of the unexplained, sees the truth more clearly than those around him and knows that there's "There are more things in heaven and earth...Than are dreamt of in your philosophy". When mysterious murders occur in his town he must use all his skills and the assistance of Miss Abigail Rook to uncover the murderer. Doctor Who meets Sherlock in this fun, fast-paced fantasy. The the right balance of silly and smart.